Tina received her BS in Architectural studies with a minor in environmental studies at the University of Illinois Urbana-Champaign and her Master of Architecture from the University of Oregon where she specialized in sustainable technology. Chyanne and Tina met on a bus on their way to Springfield, IL for AIA Prairie Grassroot Lobby Day. 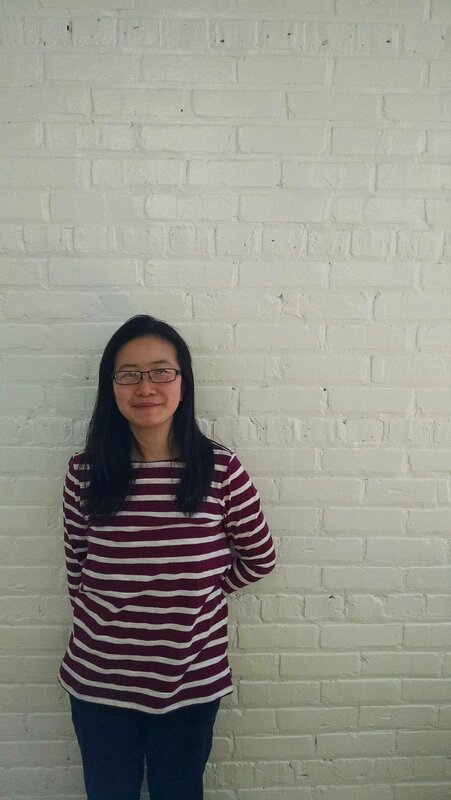 When they started talking, Tina says, “we discovered we had very similar paths in our architectural background and similar passions in architecture.” She is helping us continue to build our expertise as a resident Sustainability Coordinator and Project Architect.